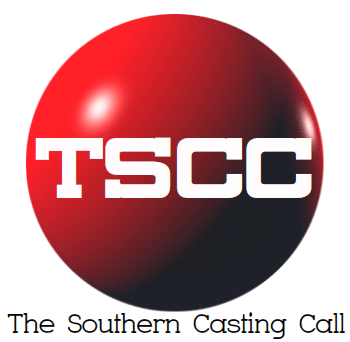 IMMEDIATE CASTING: SEEKING SOUTH ASIAN (SPECIFICALLY INDIAN) MEN AND WOMEN FOR A COMMERCIAL SHOOTING IN CHARLOTTE! Must be available to shoot on 3/28, 3/29 and/ or 3/30 in Charlotte, North Carolina to be considered. This is a paying job. Local Hire to Charlotte, please check availability for all three shoot dates- Talent may only work One Day, with a possibility of working two days. If interested in being considered, please email two photos (close up pic of your face and a full body shot) along with your availability for 3/28, 3/29 and/or 3/30, as well as your current location to CJCASTINGINFO@GMAIL.COM, with “FANS” as the Subject Line.